Harmonize your colors with the collection Les Unis! 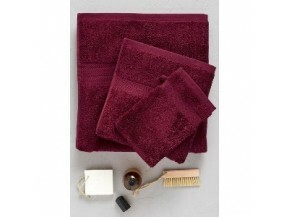 With these 600g/m2 plain brushed cotton towels, you will be able to match your bath linen with your favourite theme. We have a range of bright and very trendy colours.